Universal, 1-way & 2-way FM antenna. 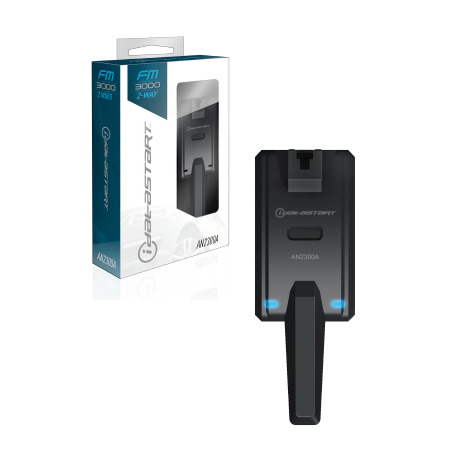 Compatible with iDataStart TR1150A and TR2350AC remotes. 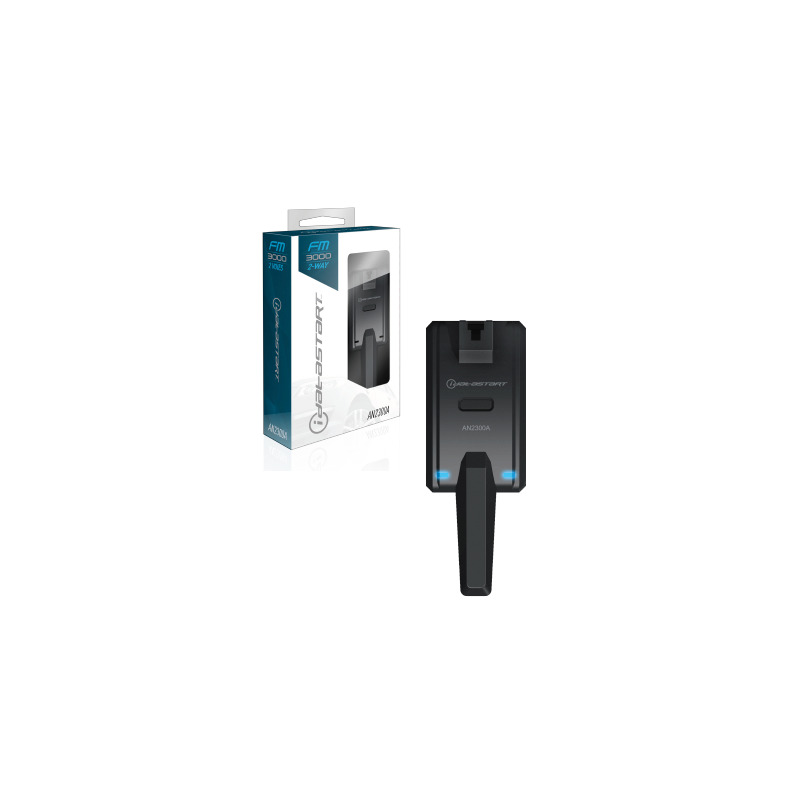 Programmable with up to 2 additional remotes (TR1150A or TR2350AC) sold separately.